Front weight bracket holds up to nine 42-lb suitcase weights for a total of 378 lb (172 kg). Weights sold separately. Weight bracket simply mounts onto the bumper with just two bolts. 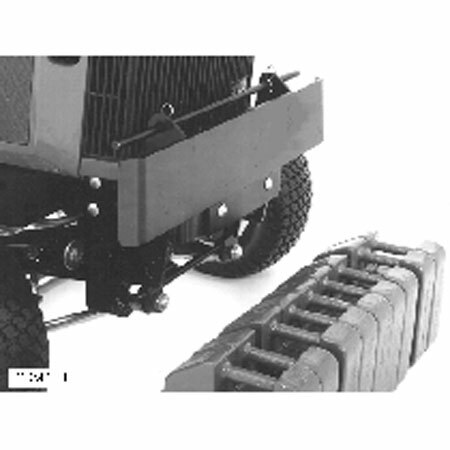 It includes a retaining rod and spring clips.